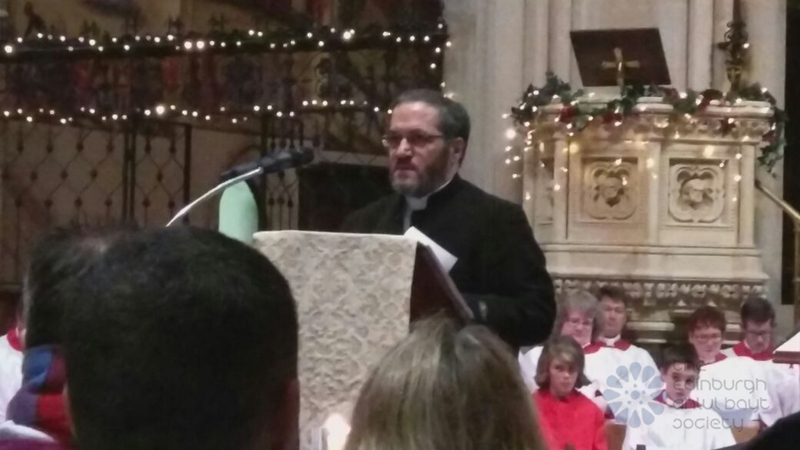 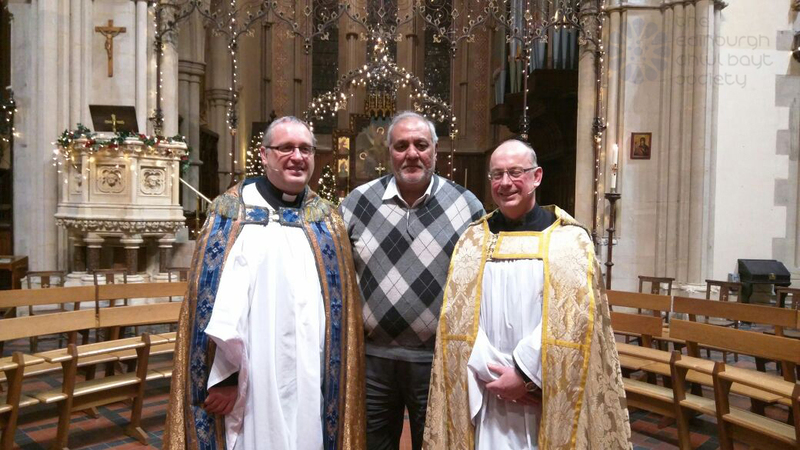 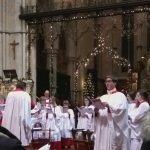 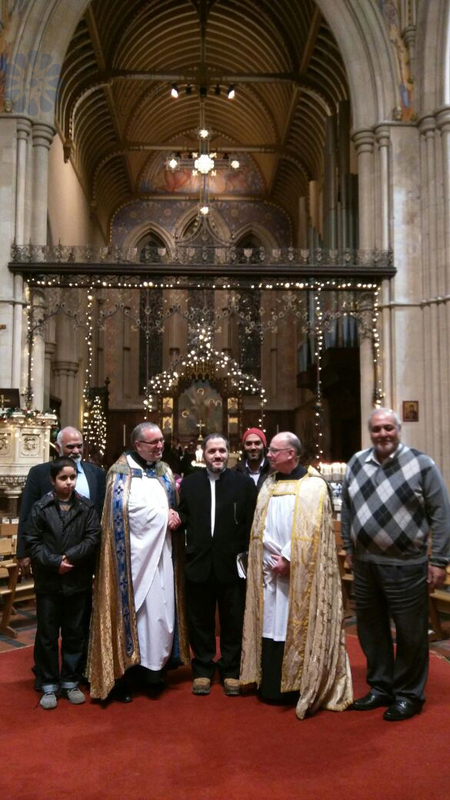 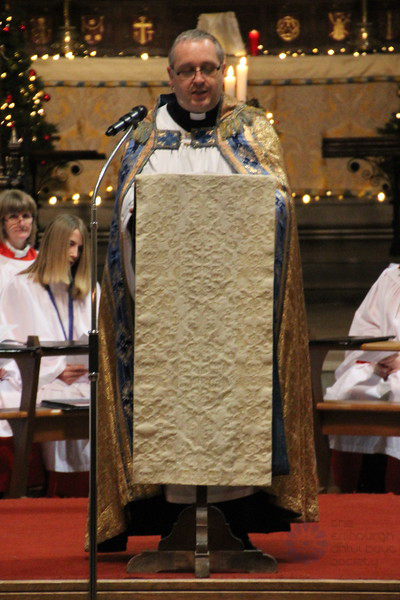 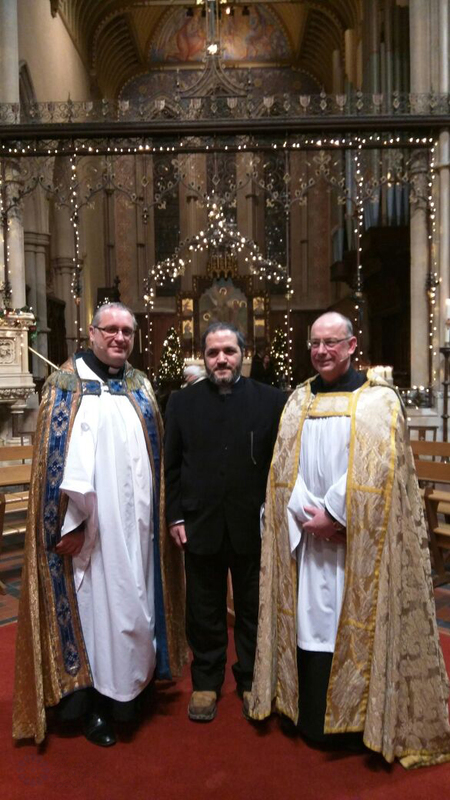 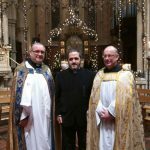 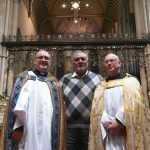 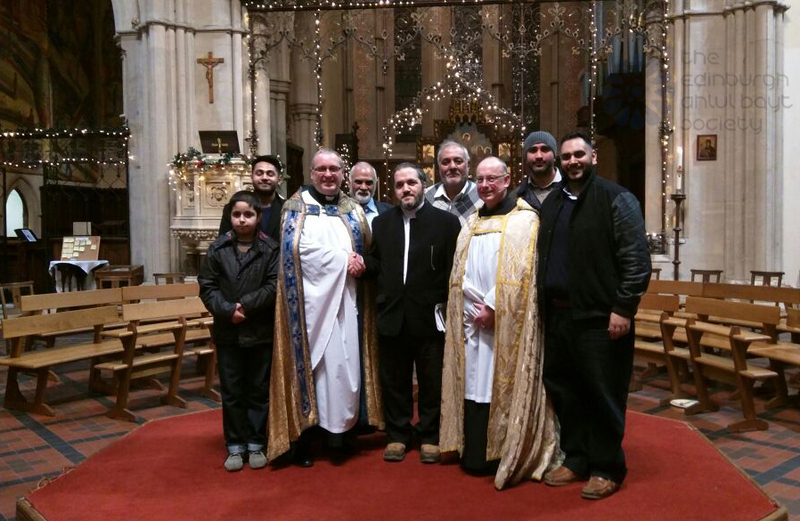 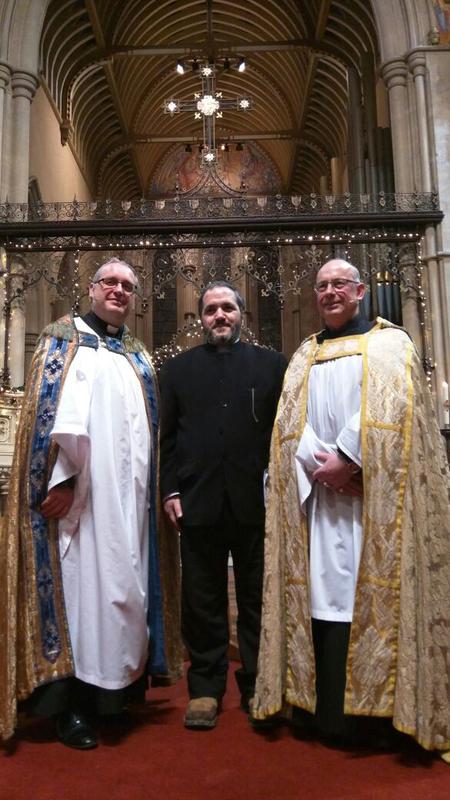 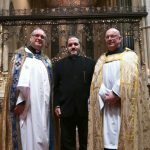 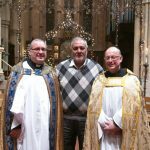 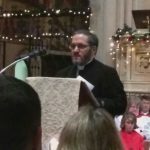 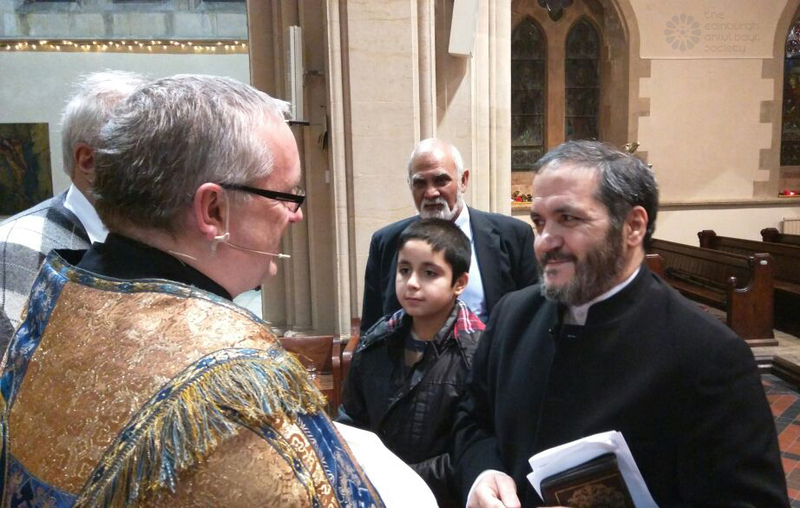 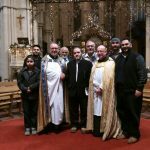 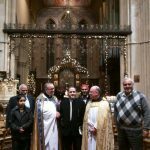 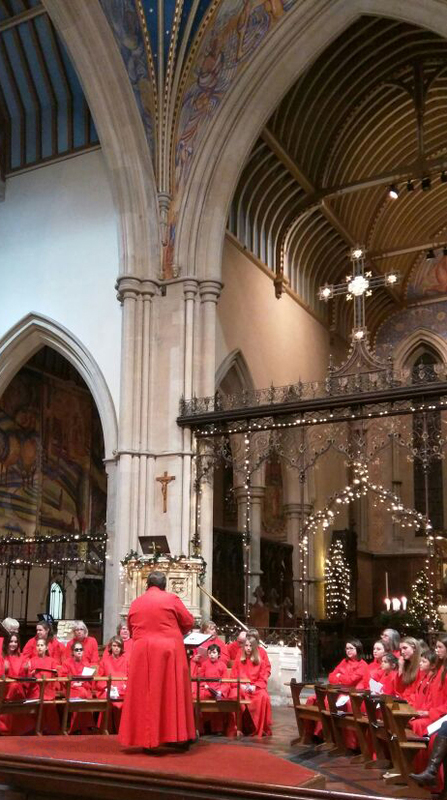 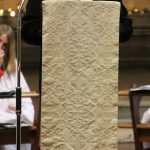 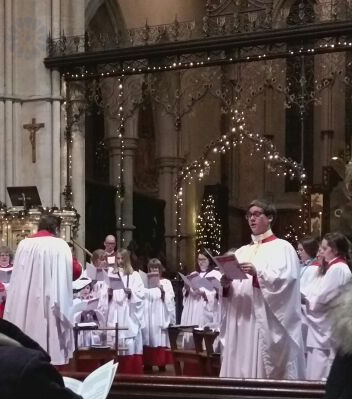 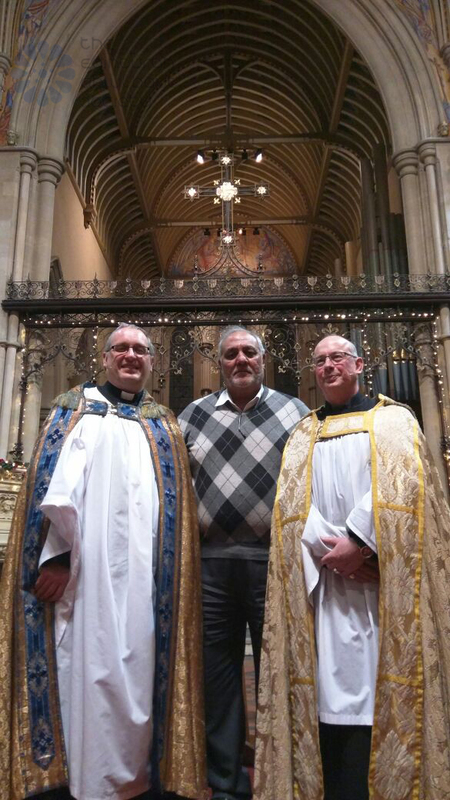 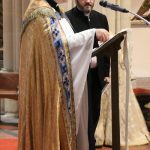 We, The Edinburgh Ahlul Bayt Society would like to take this opportunity to say just how honoured and privileged we feel to have been a part of the Christmas Carol Service held on Chirstmas Eve at the Historic St Mary’s Cathedral, (Scottish Episcopal Church) Glasgow and to have been the recipients of the warm hospitality and that of the congregation. 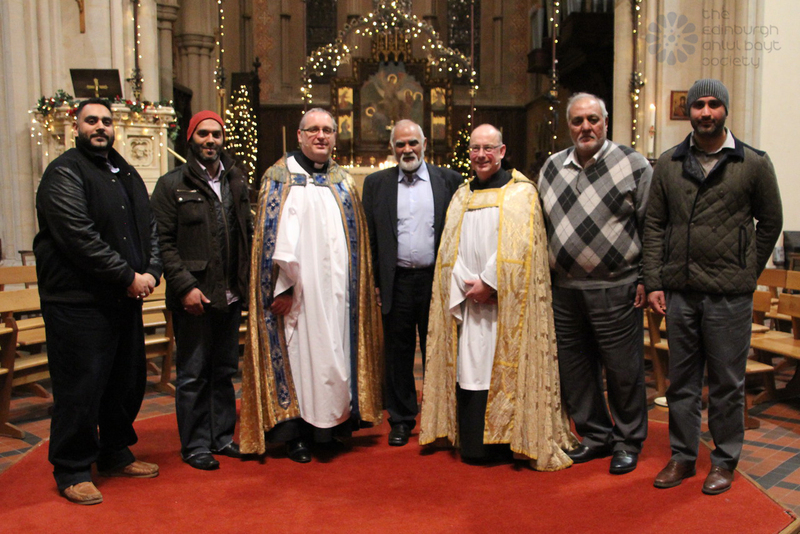 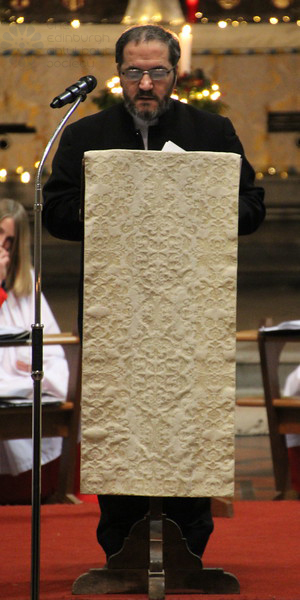 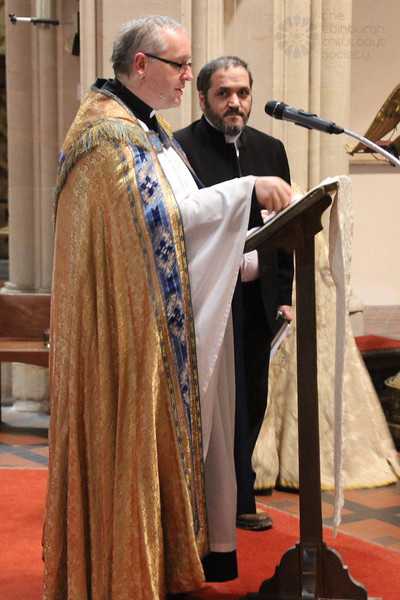 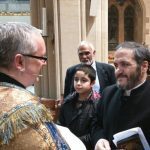 We felt truly humbled by the fact that the atmosphere there was one of a sincere desire, shared by us all, to learn about one another, to foster dialogue between our respective faiths, and to bolster and reinforce our ties, all in order to better the social and spiritual welfare of an increasingly diverse and multi-cultural society upon a platform of engagement, cooperation and peaceful coexistence. 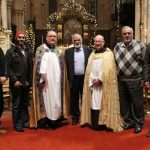 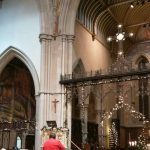 Our heartfelt gratitude extends to His Grace Provost Kelvin Holdsworth, Rev Cedric L Blakey and the congregation and we very much look forward to our next engagement and we wish them all a very Joyful and peaceful loving Christmas.